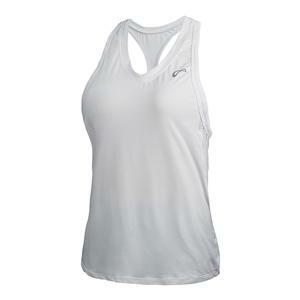 Create winners in the Athletic DNA Women's Lava Circle Tennis Skort in Aruba. 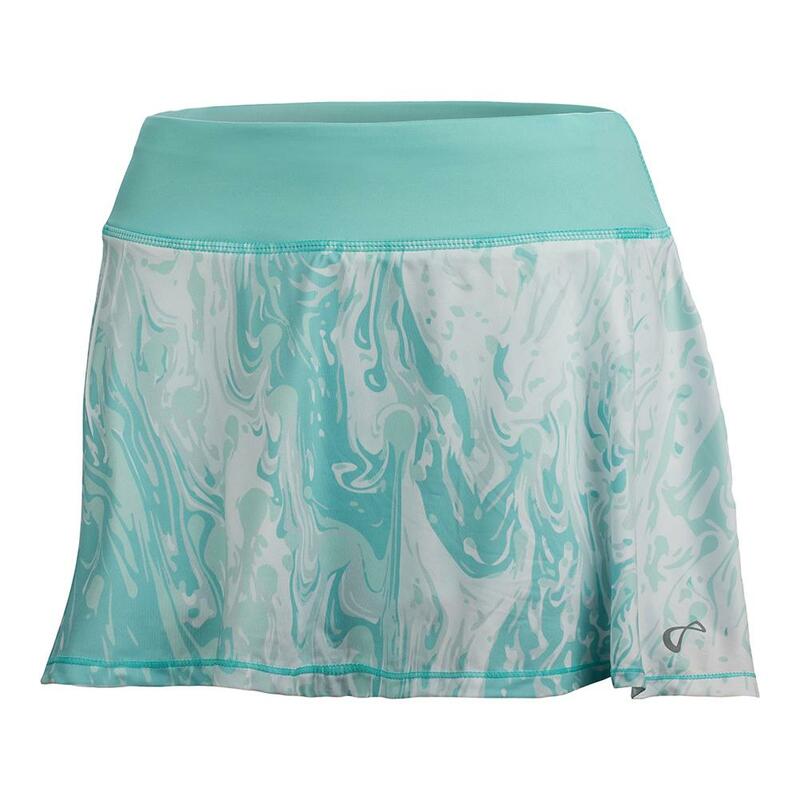 This gorgeous bottom keeps you moving with a print that looks like moving liquid! 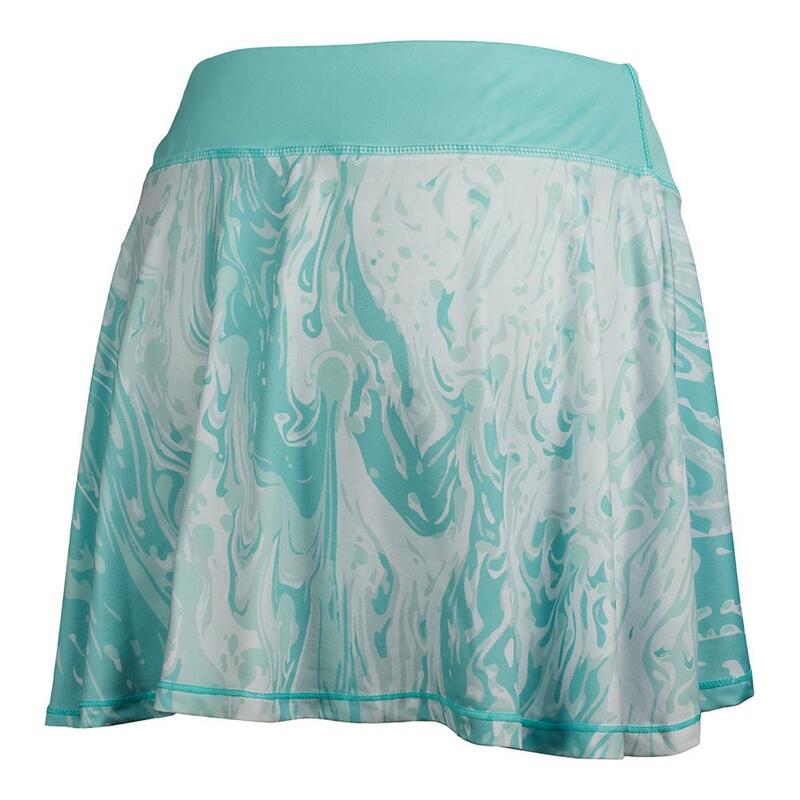 With Helix technology for moisture management, this lightweight skort features built-in shorts, a flat elastic waistband, and a chic dolphin hem design to flatter your tennis legs and to bring the best in range of motion! 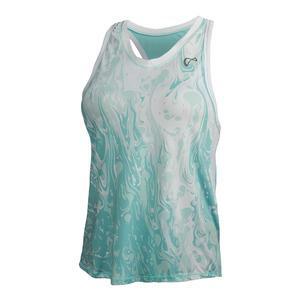 The Athletic DNA logo can be found at the front, left hem to show off your brand loyalty! 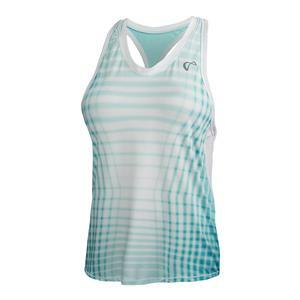 If your little one is ready for doubles then shop here to get her ready with the girl's fall collection.